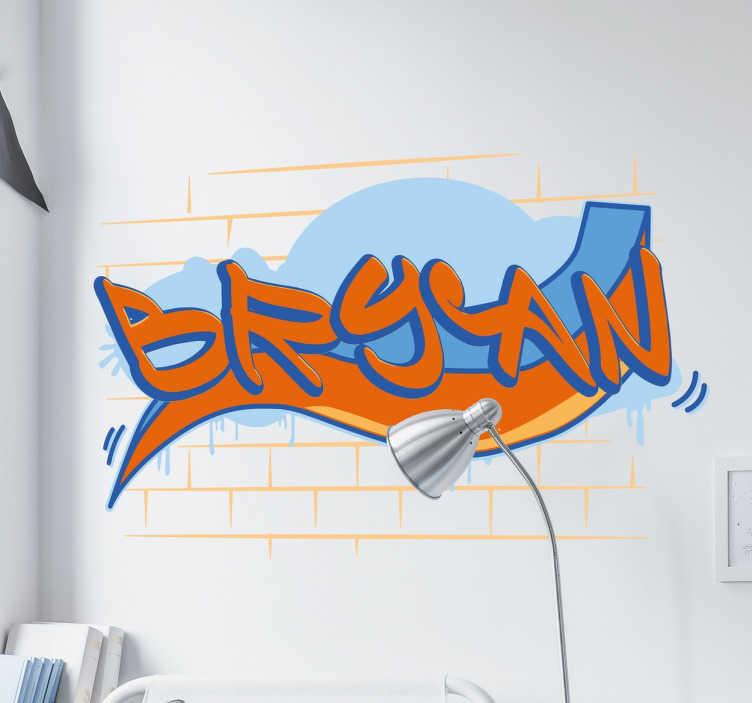 Graffiti name wall stickers - Teens bedroom wall sticker where you can have your name on your wall sprayed in graffiti. Just enter your name into the text box and you will have this cool design in your bedroom in no time. Our graffiti decals are easy to apply and leave no residue on removal.